Training, Health and Safety is at the heart of everything we do. All employees and sub-contractors of Sandells Maintenance Ltd have the most up to date and nationally recognised qualifications. These include training and assessment courses run by the Construction Skills Certification Scheme (CSCS); the Construction Industry Training Board (CITB), Health and Safety Assessments, Water Hygiene, Asbestos Awareness, Working at Heights, Abrasive Tools and Manual Handling. Every member of staff has a bespoke training plan allowing them access to current legislation and client requirements. This commitment to each member of the team and the clients was rewarded in 2012 when Sandells Maintenance Ltd was awarded Contractors Health and Safety (CHAS) accreditation. Sandells Maintenance Ltd provided opportunities for two apprentices who were trained through the CITB College, Dartford. 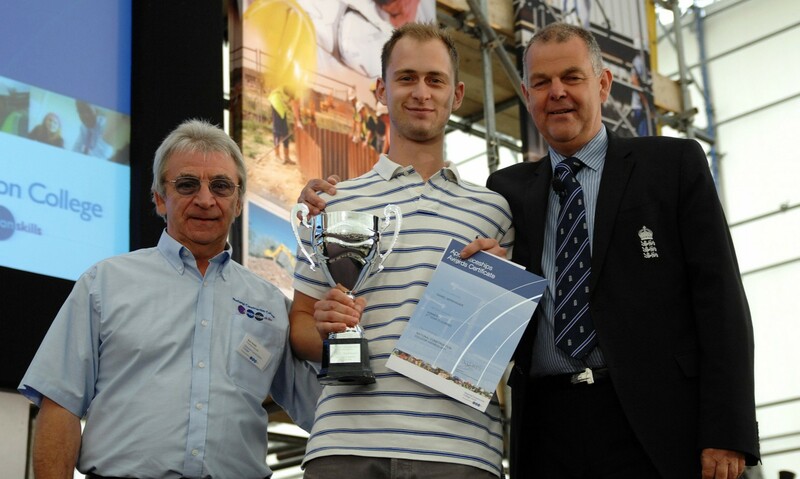 Daniel Berkhauer is still with the company after achieving Apprentice of the Year 2011 for floor laying.